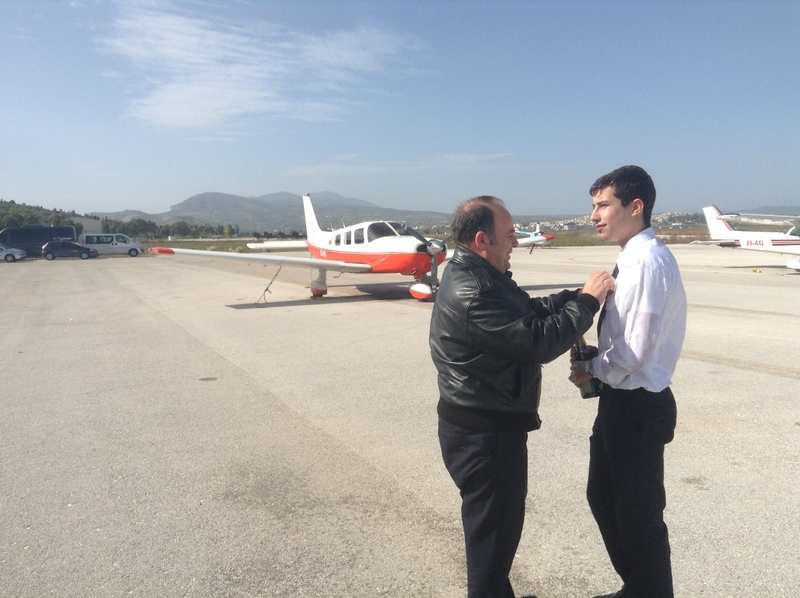 Mr. Pantazis first solo flight. 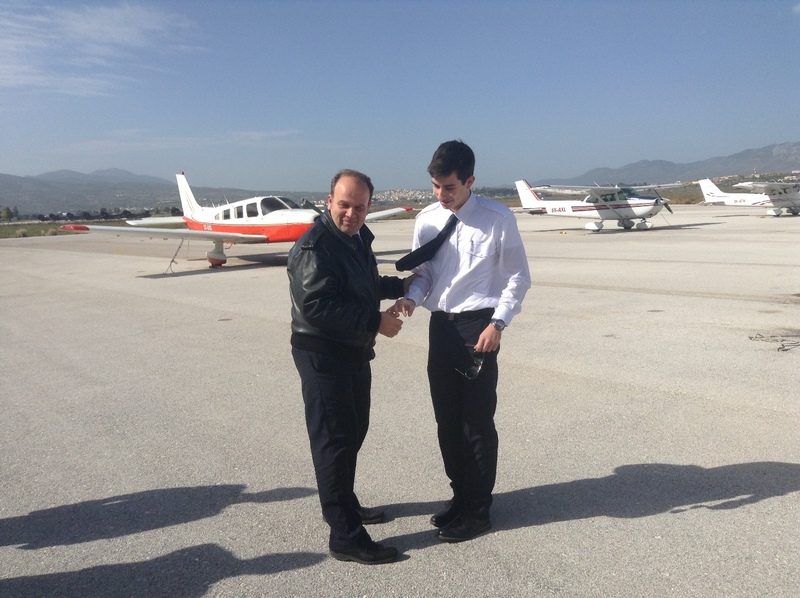 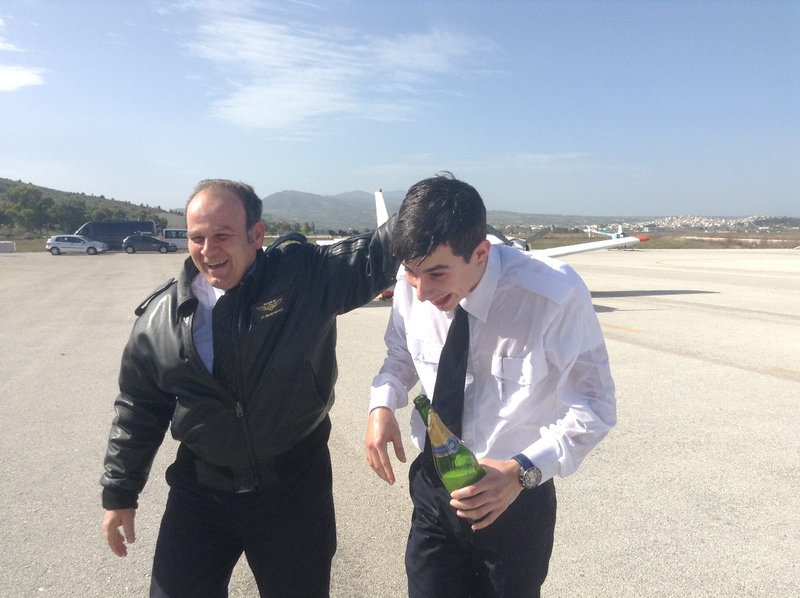 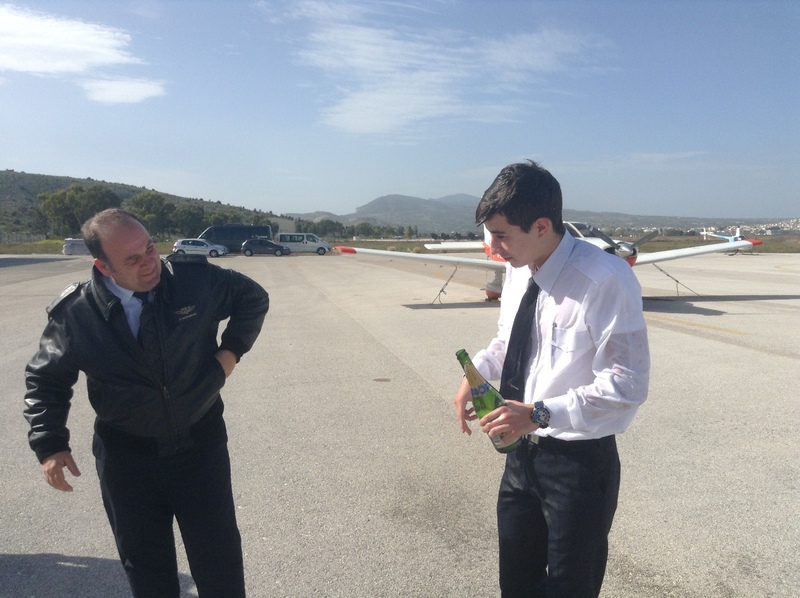 Mr. Simos Pantazis completed his first solo flight with our C-172 at Megara General Aviation Airport. 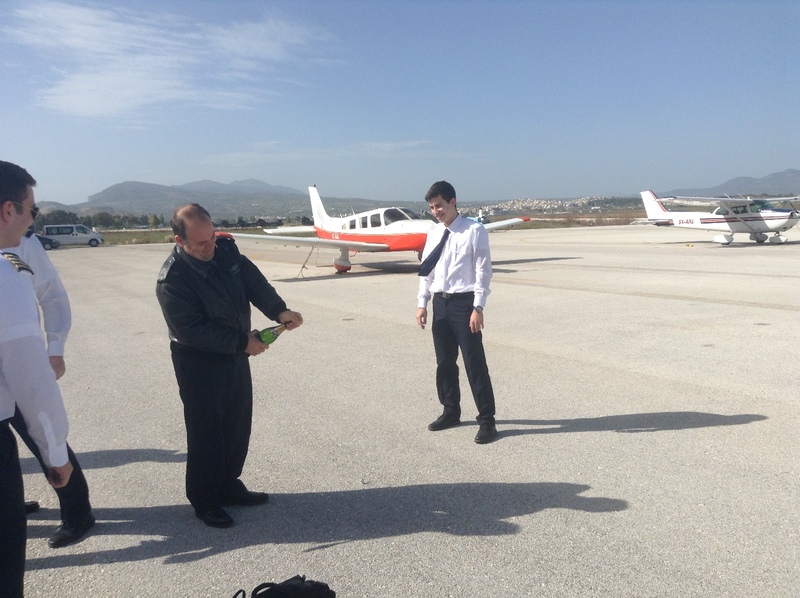 Dear Simos, we wish you similar success in the future and safe landings!